It’s not just the storm itself that you need to look out for. 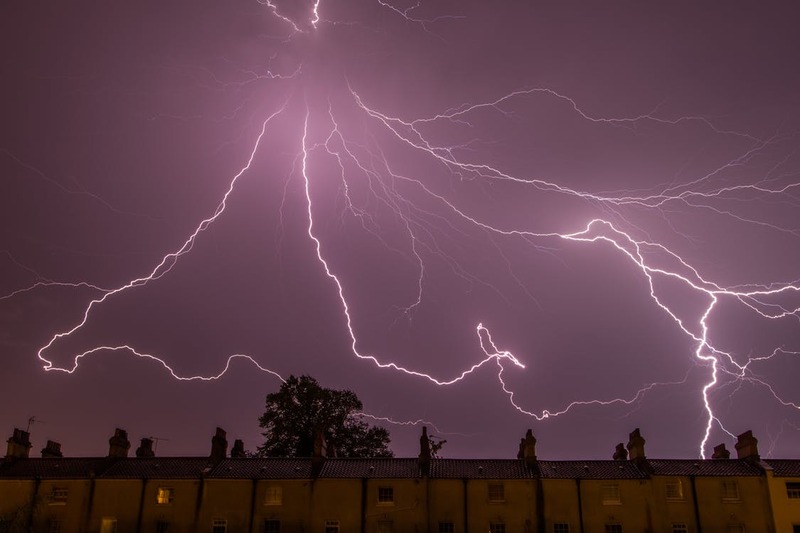 In most cases, the damage to your home will be caused by things that have been manipulated by the storm, such as an overhanging branch or garden furniture. As such, the best way to protect your home is to limit the impact that these troublemakers can have. Branches, in particular, can be especially damaging; one that falls can cause thousands of dollars worth of damage. Much easier to get it removed before the storm arrives! Of course, you can’t always prevent storm damage. It’s going to happen from time to time. When it does, you’ll want to ensure that it’s not more damaging than you anticipated. You can do this by ensuring you have the right insurance, and claiming what’s rightfully yours. And it’s not just the significant damage that you can claim for, either – you might be surprised at what’s covered; food in your fridge is personal property, and if you had to away your food due to an electricity outage, then you may be reimbursed for its cost. Your personal property might be damaged during the storm, but knowing you’ll receive money for it will lessen the blow. As soon as the storm has passed, you’ll want to check your property for damage and get it repaired as soon as possible. If you don’t, your home will have a vulnerability that will only get worse the next time a storm passes through your town. A storm can last hours, and in some cases, more than a day. As such, make sure you have board games, food supplies, and anything else you think you’ll need to make it through the stormy weather unscathed before it arrives.